We clear, we clean & we recycle all for a reasonable price! Locally cut firewood green or seasoned. JB Sawmill and Landclearing, Inc. also offers many services: Land Clearing/Tree Removal (commercial and residential, from 1 tree to 100 acres); Stump Removal and Grinding; Tree/Brush Removal from Asian Longhorned Beetle Restricted Areas; Hay/Silt Fence Installation; and Mowing of Retention Ponds/Basins. We also sell Rough Cut Pine and Oak Lumber; Oak Decking for Trucks and Trailers, Cribbing, Chock Blocks, Ramps and Dunnage. We can also re-deck your trailer for you. 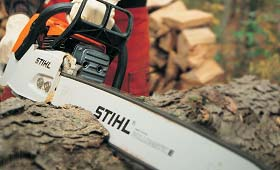 We promise once the smell of fresh cut lumber gets into your lungs, you will be back for more! We WOOD love to make you a customer! The only thing we cannot sell is noise!! 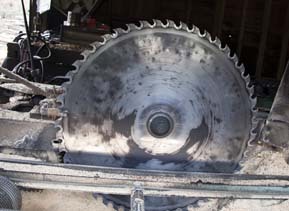 J B Sawmill and Landclearing, Inc. is a family owned and operated business. Copyright JB Sawmill. 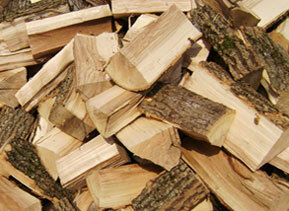 Commerical and Residential Landclearing Services, Wood Products, Bark Mulch and more. Website Design by Ladybugz Interactive.